We have a regular congregation and we meet to worship God every Sunday at 9.30 am. We invite you to join us! St Peter’s Church stands on rising ground, just set back from the road. 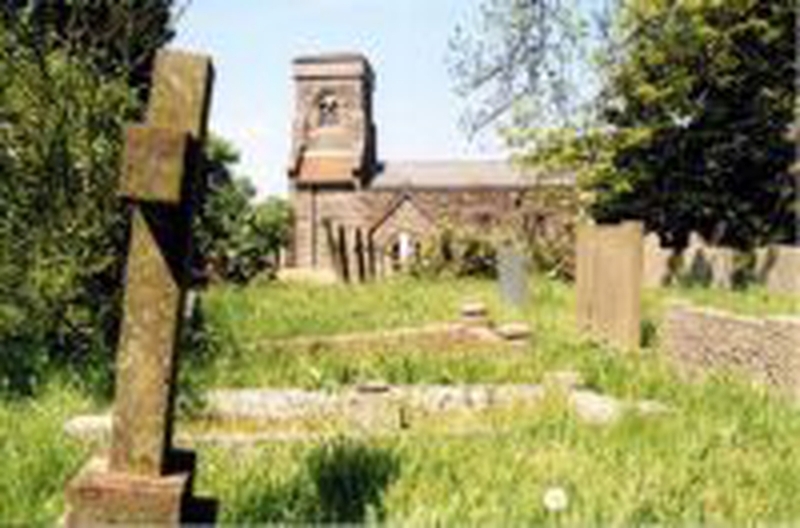 The churchyard offers wonderful views of Filey Bay and Filey Brigg to the north. Although fairly unprepossessing from the outside, the church has a simple and beautiful interior.